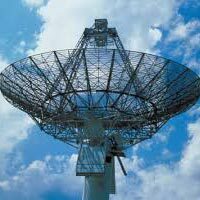 At present, the Telecom Industry of India is flourishing. It is a fact that India is home to the maximum number of mobile users. This reflects the level of growth of the Telecom Industry in India. Many national corporate giants and international companies have ventured into these sectors to explore the benefits that are associated with the growing demands of Indian consumers. The company has a large databank of suitable candidate profiles for different job roles in Telecom Sector as well as in ISP Companies. We undertake hiring for all job positions including Engineers, Technicians, Sales Representatives, Tele-Operators, etc.